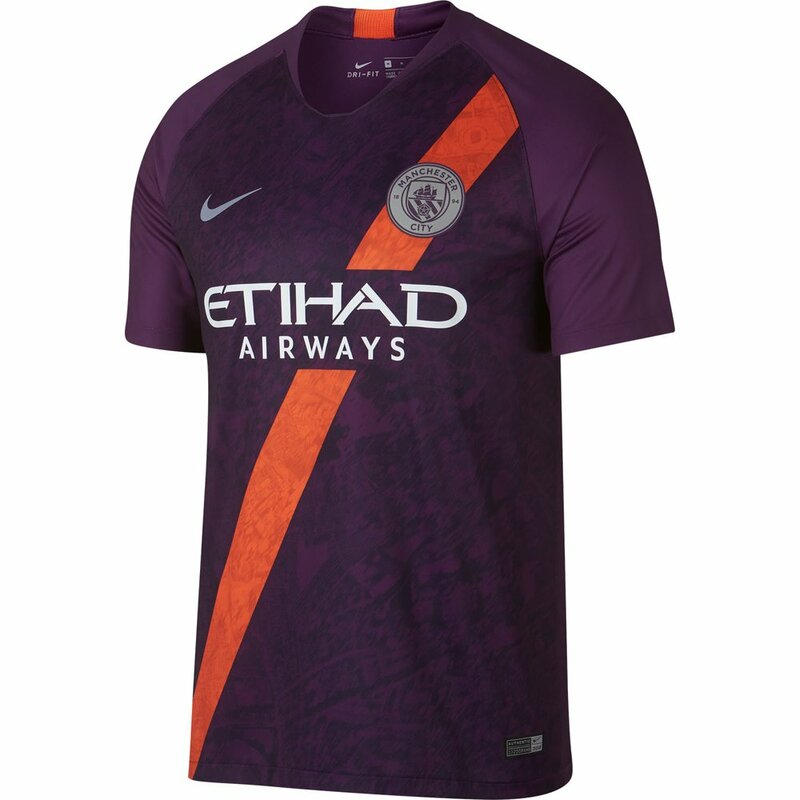 This jersey is a replica version of the third the 2018-2019 squad will wear in Champions League and non-league play. The '18-'19 team returns to Premier League and Champions League play with Aguero, De Bruyne, and Sane. 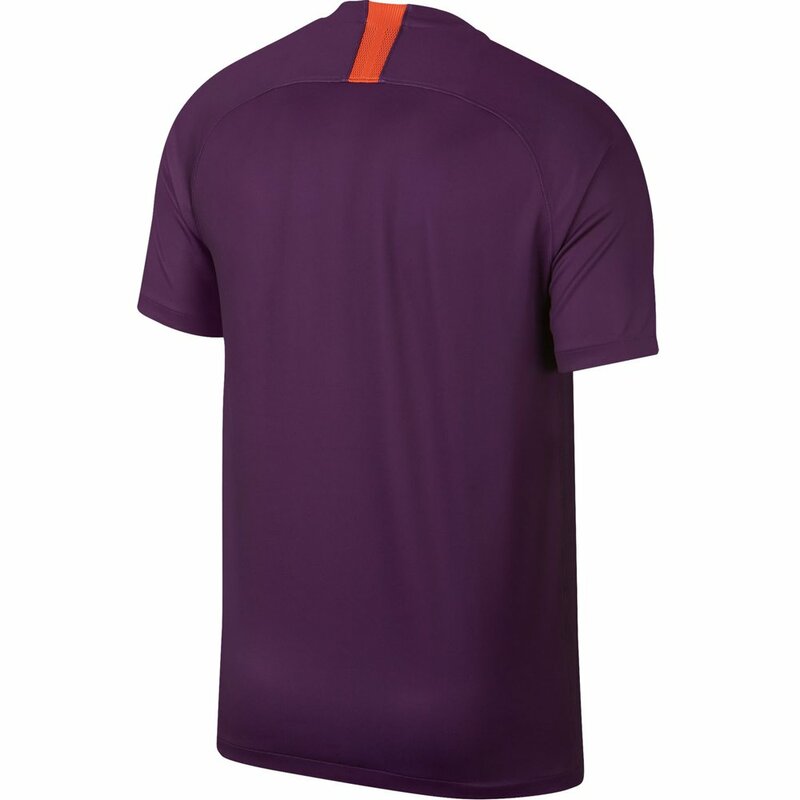 Show your City pride in this purple Third! Nike Manchester City 3rd 2018-19 Stadium Jersey - Available at WeGotSoccer! See Also: The Manchester City Team Store!